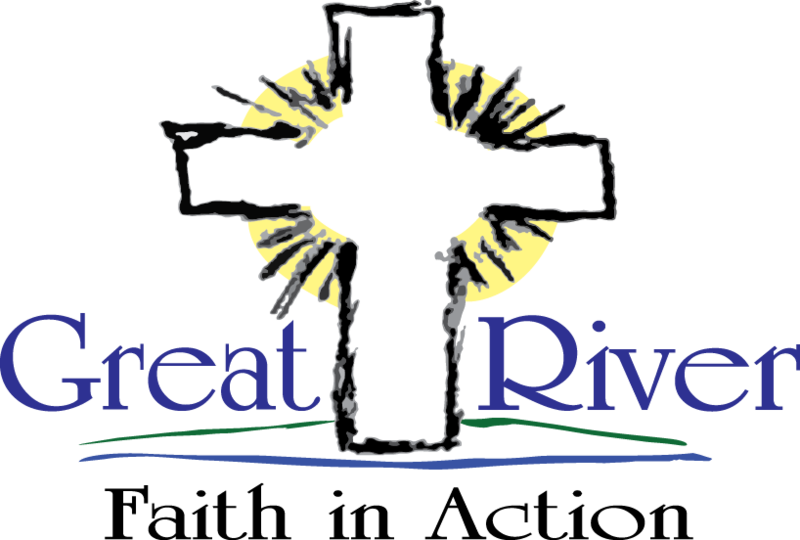 Great River Faith in Action is a volunteer-based, nonprofit serving the elderly and struggling families/individuals in Sherburne County and parts of Wright County. 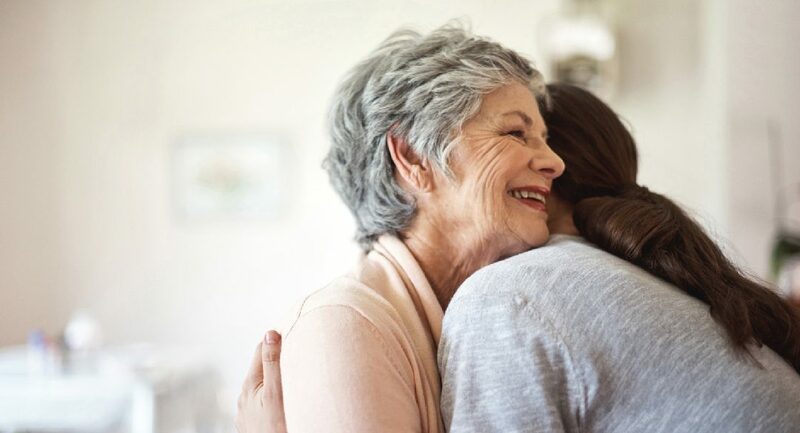 We assist in the community by helping the community. Learn more. © Great River Faith in Action. All rights reserved.